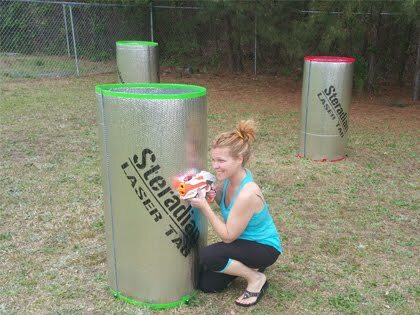 LaserTagofColumbusGA.com is a website owned by Jolly Jump Inflatables, LLC that specializes in mobile laser tag, indoor - outdoor laser tag, and laser tag equpitment rentals in Columbus, GA area. New Lazer Tag Maze is Here! Great for corporate events, schools, churches and birthday parties. 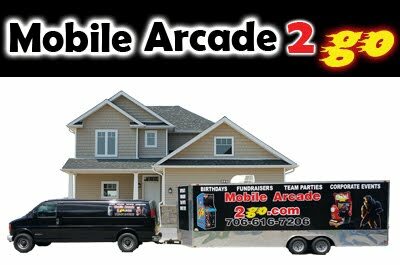 Mobile Arcade 2 Go is a mobile arcade gaming trailer with full-size arcade machines inside! Tour the Trailer - Visit our website for more info. For Inflatables and other Party Rentals. Visit our party site Jolly Jump Inflatables!